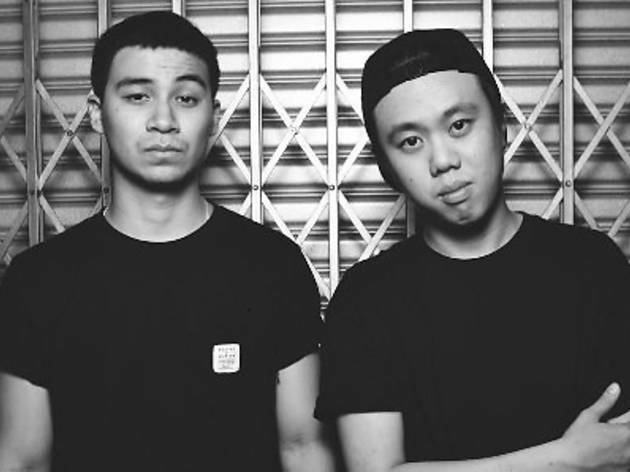 This Sunday, come prepared as KL’s most dynamic DJ duo BATE will be heading up a power-packed birthday party as they turn two. With a line-up of local favourites from the likes of Bunga of Twilight Actiongirl, Nick Haydez, Kopigo and Dayshavoo, this is one party you do not want to miss. Come early for free flow Heineken (while stocks last of course). To be on the guestlist, send them an email by Jan 11 as the party is limited to 300 pax only.